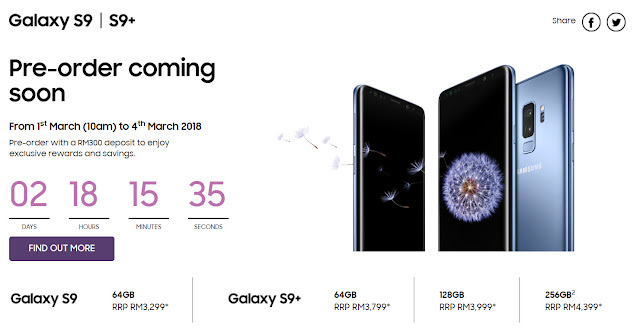 Samsung Galaxy S9 and S9+ is going to be launch soon in Malaysia starting 1st March 2018 with this preorder promotion below. If you haven't know what's new on Samsung Galaxy S9/S9+, watch the official introduction video below! In short, Samsung Galaxy S9 and S9+ has new camera with Dual-Aperture Lens* that can shoot stunning pictures in bright daylight and super low light. If you know me long enough, you know I love water adventures and thrill rides. Flying fox, bungee jump, surfing board, G-Force and many more. 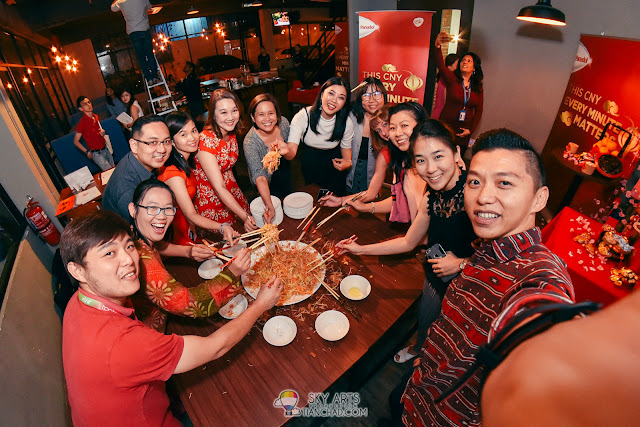 People say, "Go and experience all these activities that make your adrenaline rush while you are still young!". 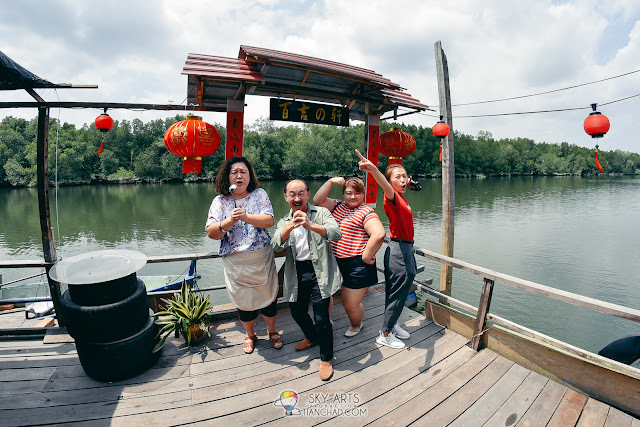 I've slowly stepping into to the age of need to take care of my health (blood pressure, cholesterol and etc) hence when there is a chance to go for adventure in Sunway Lagoon Theme Park, how can I say no right? 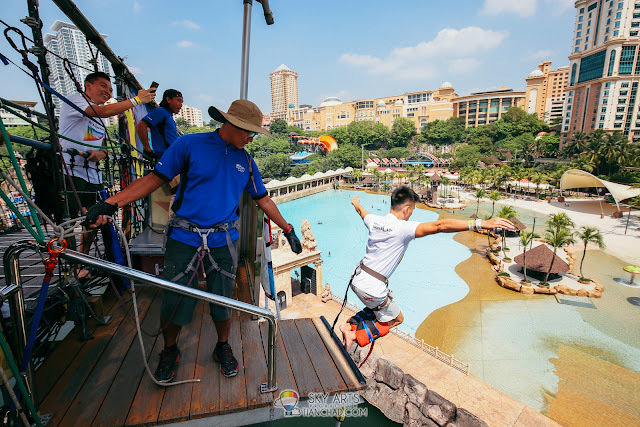 I was at Sunway Lagoon Theme Park for the "Galaxy A8 Lagoon Quest" with other adventurous buddies who are up for the challenges. We were told to complete a few challenges and activities by just using the Samsung Galaxy A8/A8+ (2018). Most of the activities need us taking photos and video during the extreme activities including bungee jump and the Vuvuzela Ride. « 100 Years » by Pharrell Williams - This is a song crafted by Pharrell and will only be published in November 2117. Yeap, after 100 years and if global warming didn't destroy it in the mean time. 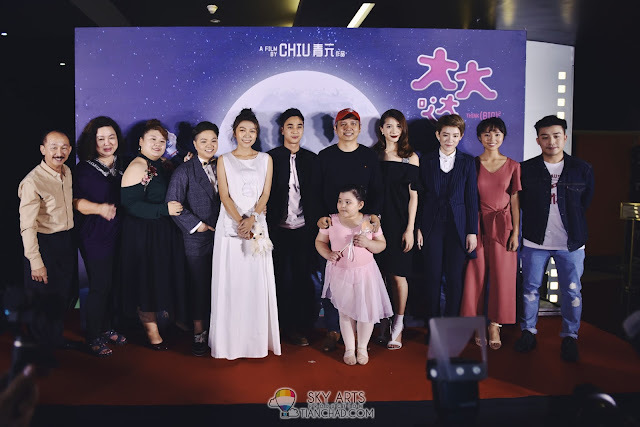 I personally don't think that I would able to live until that day to see the announcement of the song release 《100 Years》 , unless the medical facilities in upcoming years is gonna be very advance in lengthen human's life span haha! On November 13th, LOUIS XIII Cognac premiered "100 Years", a song that we will hear in a century (but only if we care about the planet). 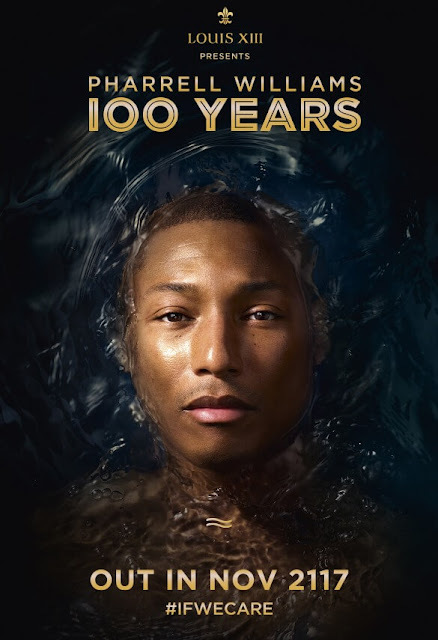 This special piece of arts - "100 Years" is a special musical composition created by Pharrell Williams and not set to be publicly released until the year 2117. This song is actually a special collaboration between LOUIS XIII and Pharrell as an effort of caring about the environment and an appreciation for its fragility. Last week Samsung Malaysia launched their new Samsung Premium Experience Store in Pavilion Kuala Lumpur. 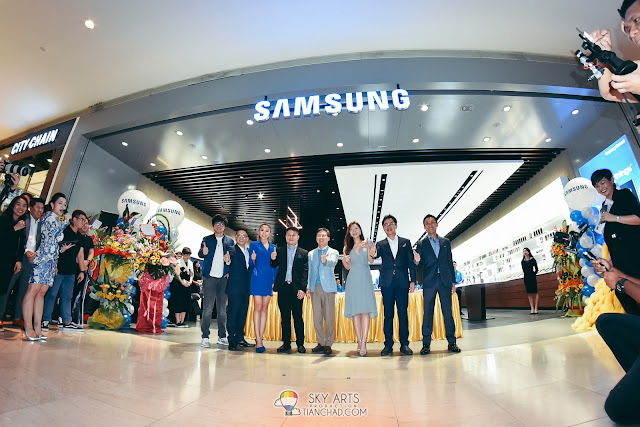 The store launch was attended by Steve Lee SangChul, President and Chief Executive Officer of Samsung Electronics, together with Malaysia awesome Youtuber and influencers including JinnyBoy, Alexis SueAnn and Josephine Yap. 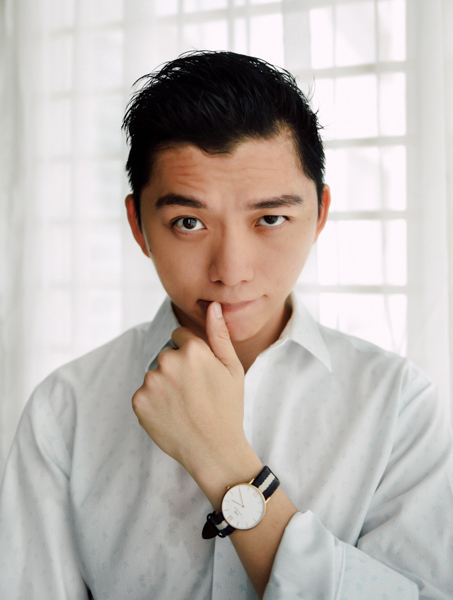 You may now experience the latest Samsung Galaxy device ecosystem including Samsung Smartphones, tablets, wearables and accessories which harmoniously make up the Galaxy ecosystem. 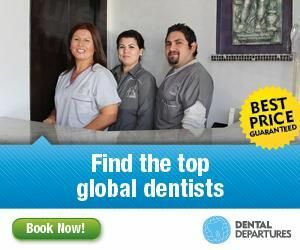 Do try out their Virtual Realty (VR) station where you can get into virtual reality and experience it for free. 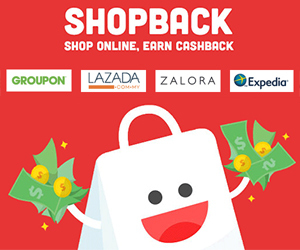 【FREE GIFT】From now until 18 February 2018, customers who purchase a flagship smartphone (Galaxy note8, FE, S8, S8+ and A8+) at Pavilion Store will be entitled to gifts worth up to RM347 (one side screen protector worth RM99, Bluetooth headset worth RM99 and a Smart Screen Protection Plan worth RM149). Yesterday was SEUNGRI BIGBANG Private Gathering held at 1 Utama Shopping Mall and TGV Cinemas, Malaysia. 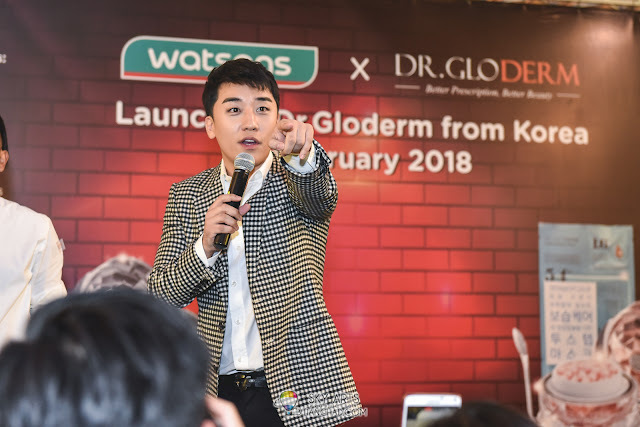 There were two sessions where fans who purchased Dr. Gloderm product got the special passes to interact with Seungri in the cinema hall. 20 lucky fans were chosen to get autographed posters and SeungRi did an instant song performance "Bang Bang Bang" at the venue itself to rewards the awesome Malaysia fans who came to the event.